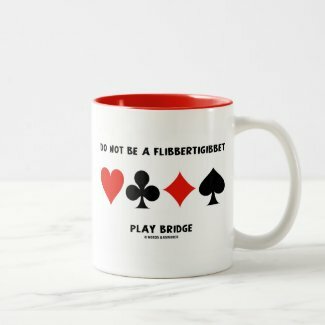 Do not be a flighty, light-headed person. 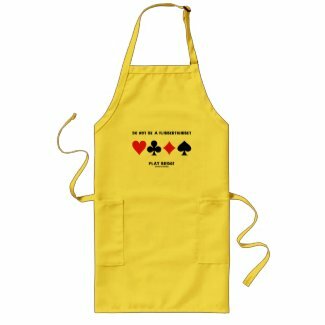 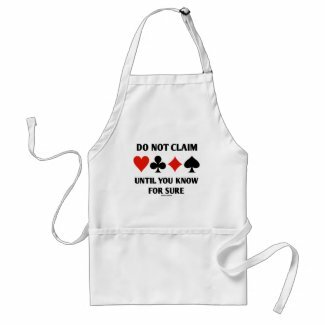 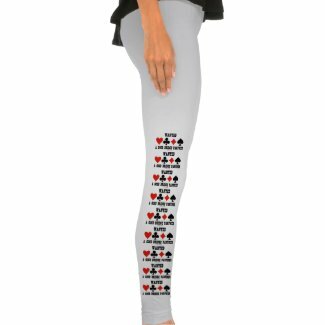 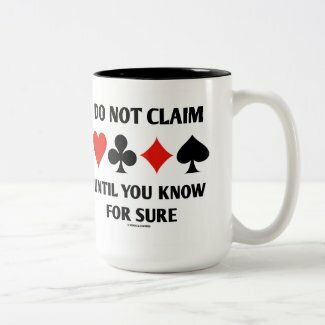 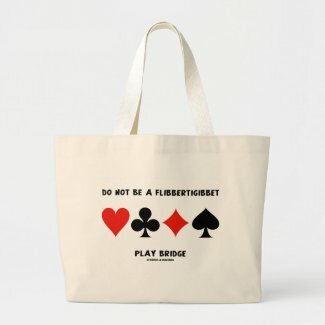 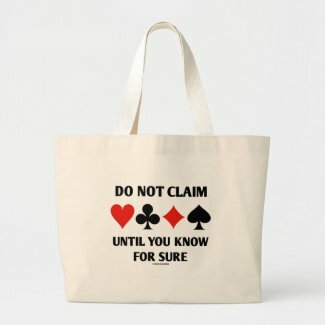 Showcase your serious and tongue-in-cheek bridge / duplicate bridge style with any of these gifts featuring the four card suits along with the bridge truism saying "Do Not Be A Flibbertigibbet Play Bridge". 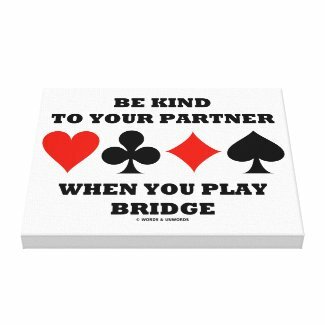 Sound bridge advice for all who desire to encourage others to play the great game of bridge! 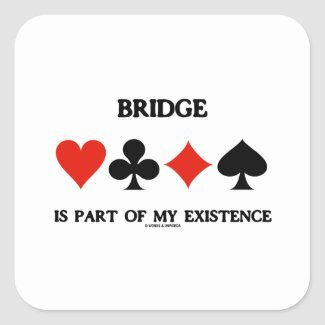 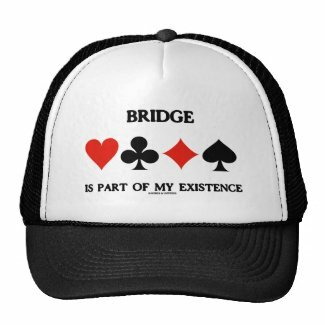 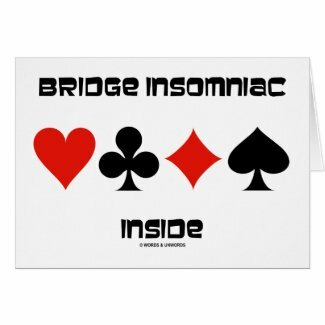 Existential bridge attitude is alive and well on any of these bridge saying gifts featuring the four card suits along with the following line that any avid bridge player will agree with: "Bridge Is Part Of My Existence". 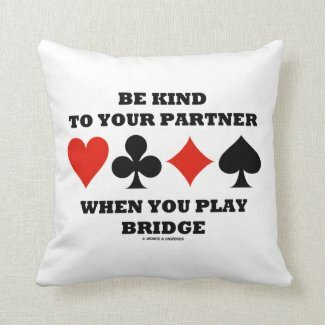 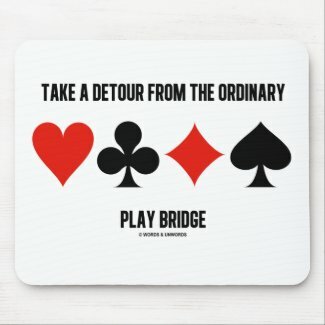 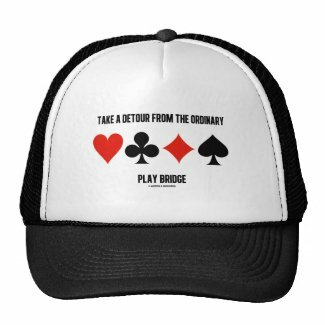 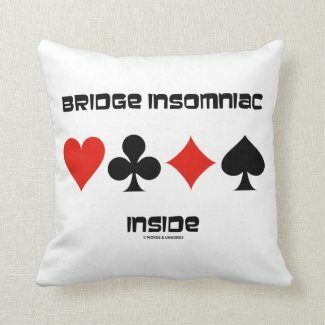 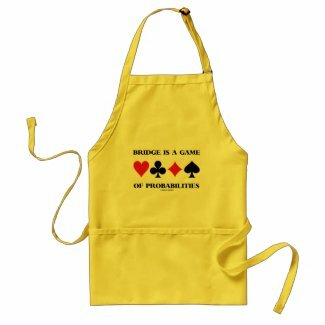 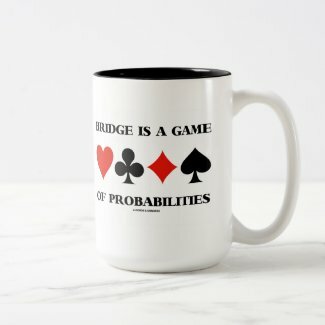 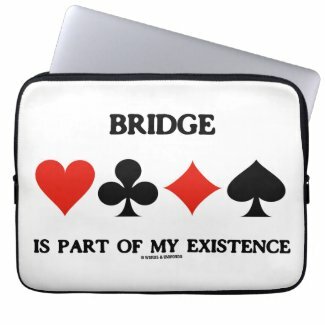 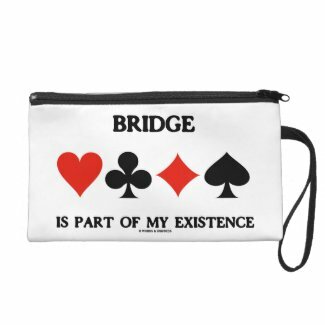 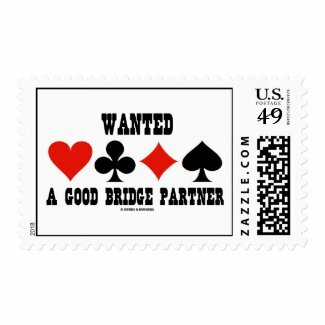 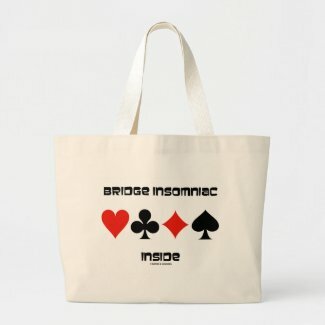 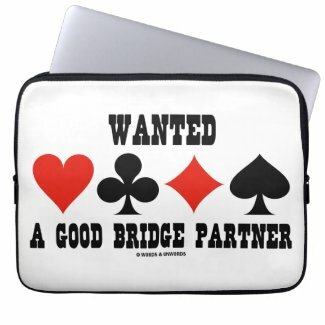 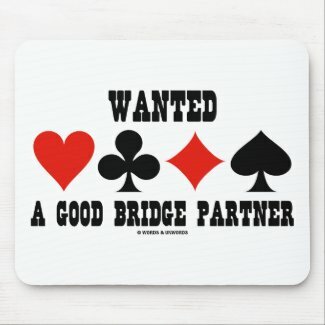 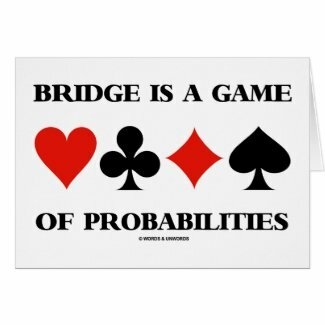 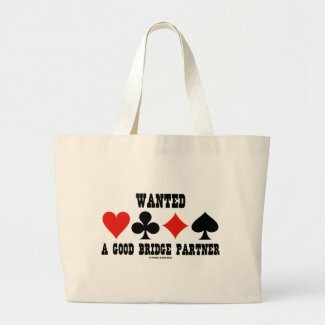 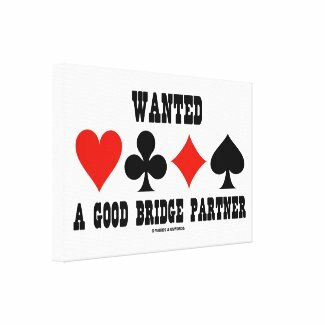 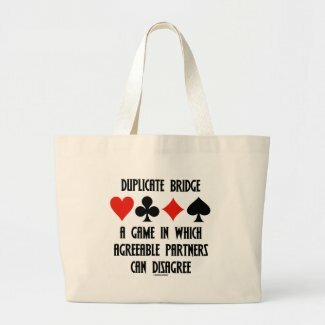 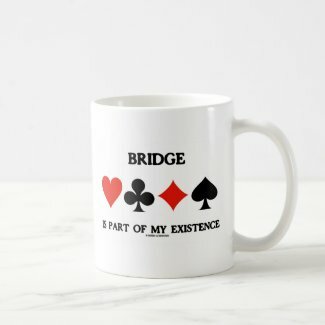 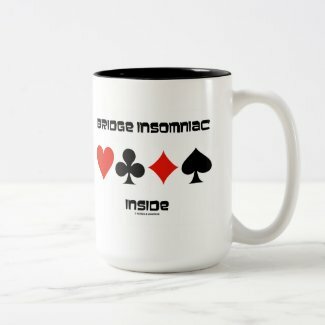 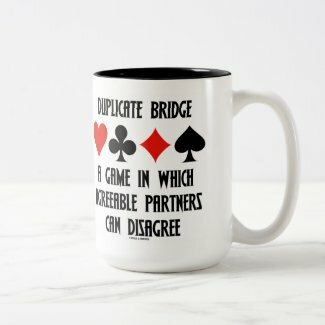 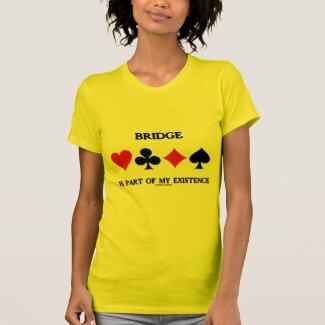 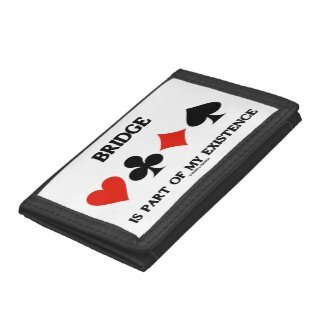 Memorable bridge saying attitude gifts for anyone who is devoted to the game of bridge! 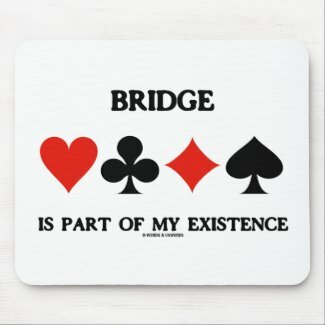 No need to be a bridge teacher or bridge director to enjoy. 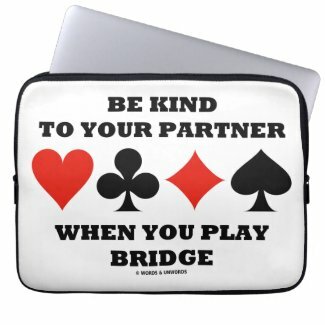 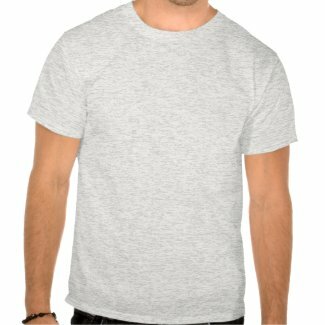 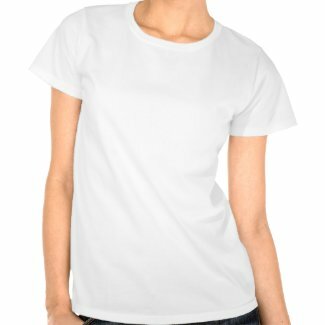 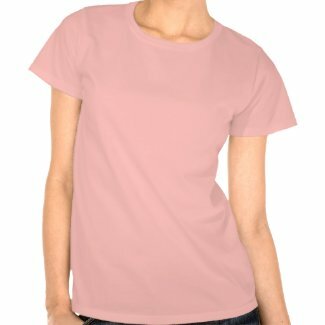 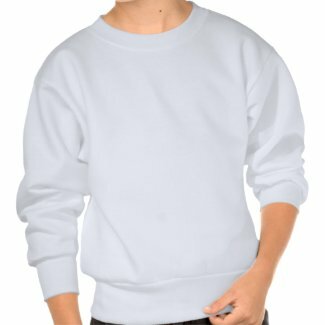 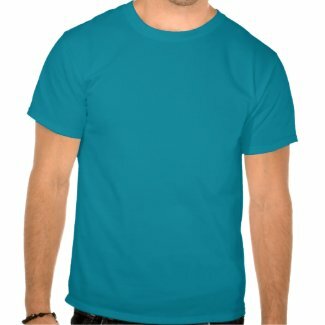 See other iPhone accessories at zazzle.com. 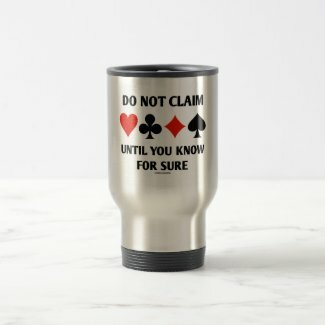 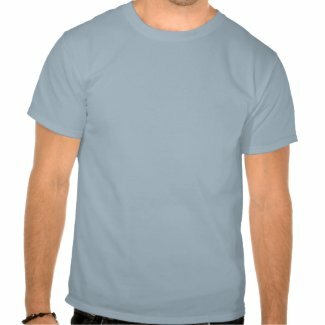 Make your own stamps at Zazzle. 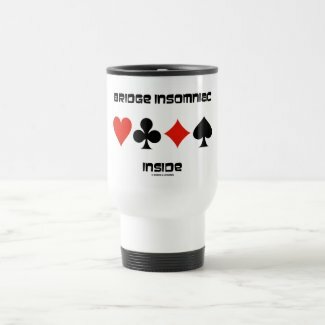 Browse other candy jar designs on Zazzle.